Now entering it's 10th year! 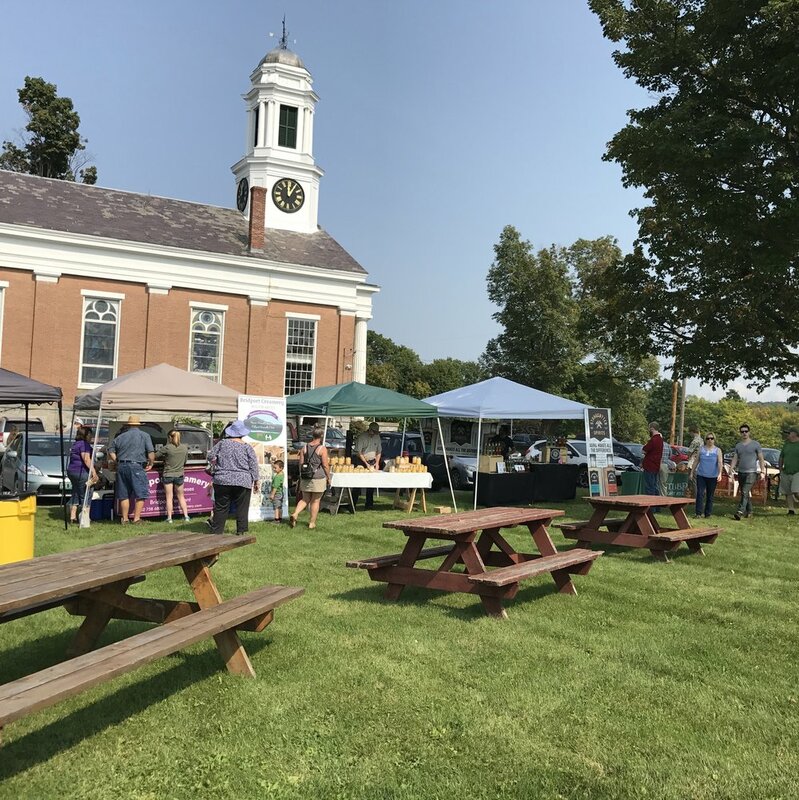 Apple Fest has become a much anticipated annual event for the Platt Memorial Library, the Town of Shoreham and all of Addison County! Located in the center of the village of Shoreham, the heart of apple country, Apple Fest invites you to come out and listen to music while experiencing some of the best that Addison County has to offer. Snake Mountain Bluegrass playing all afternoon in the gazebo. The Library will offer for sale a lunch of pulled pork sandwiches with slaw, mac’n cheese, baked beans, apple desserts and cider. Apple Pie Contest: Enter a pie in the “Best Apple Pie” contest. There will be 2 entry categories: youth (under the age of 16) and adults (16 and older). Individuals or teams are encouraged to enter. Photo Contest: Photos are now being accepted for Shoreham’s Apple Fest Photo contest. This year’s theme is Nature In and Around Addison County. Any and all sights or scenes that capture nature in Addison County are welcomed. Judging for the photo contest will happen the week prior to Apple Fest and all submissions will be displayed and sold at a silent auction during Apple Fest, with all proceeds going to support the Platt Memorial Library. Prizes will be awarded in three age categories: Youth (12 and under), Teen (13-19) and Adult. The details: Please submit an 8x10 print of your photo, with your name, age category, location of the photo and contact details on the back. The photo will not be returned since we will be selling them to support the library. Donations should be dropped off at the Platt Memorial Library (Main Street, Shoreham) by Saturday September 8. For more information, please contact Molly Francis (802)897-5354, molly @shoreham.net or call the library (802)897-2647. 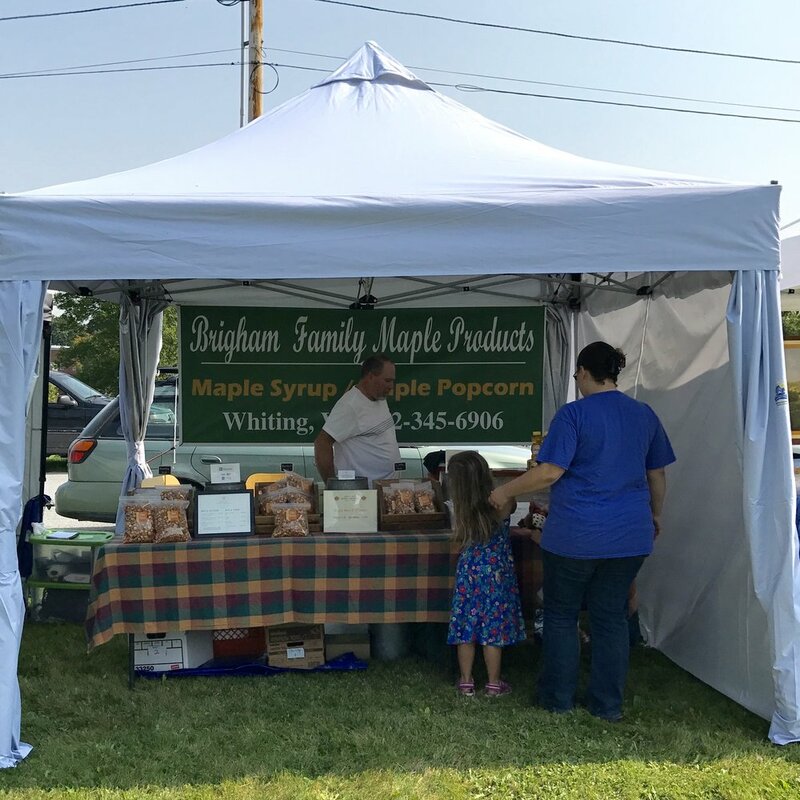 Market vendors will be selling fresh vegetables and apples, bottles of locally produced hard and ice cider, locally bottled spirits, cheeses, eggs, farm raised meat, honey, maple products, jams, jellies and handmade arts and crafts. There are local drinks to sample and a cider garden where you can to sit and enjoy some of Shoreham's best hard or sweet ciders while listening to bluegrass music. There are always children's activities as well. All are welcome - come on out and join us! Thank you to the 2018 Apple Fest Sponsors for their support of the Platt Memorial Library!